In early May we learned that 2K Games have decided on the legend cover athlete for NBA 2K18, which happened to be Shaquille O’ Neal. Today the company has announced the cover athlete for the standard edition. 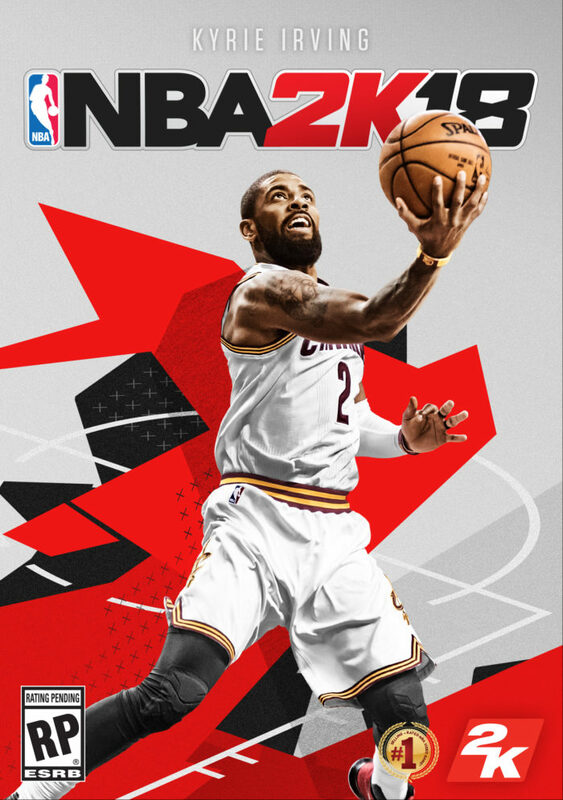 NBA 2K18 will come with a couple of variations – players can choose the standard edition, the legend edition, and the legend edition gold, each of which will come with their own perks. NBA 2K18 will launch on PS4, Xbox One, PC, and Nitendo Switch on September 19. For more coverage on NBA 2K18, be sure to stay tuned to Gameranx.